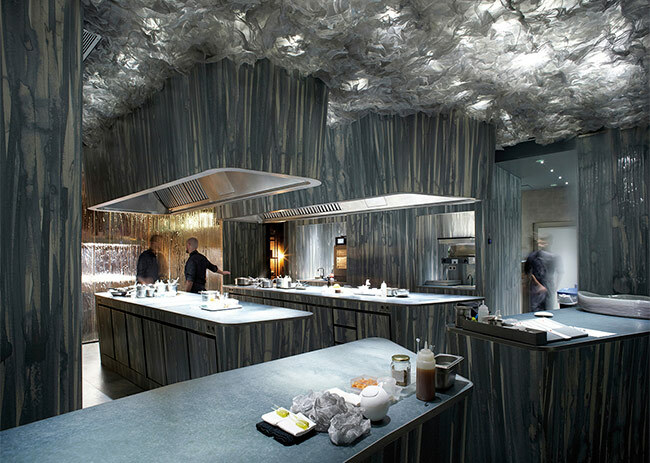 Welcome to Enigma, an avant-garde restaurant that joins the establishments Tickets, Pakta, Hoja Santa, Niño Viejo and Bodega 1900 to set up elbarri, a unique gastronomic theme park in the world. A dream scenario for a kitchen with its feet on the ground. 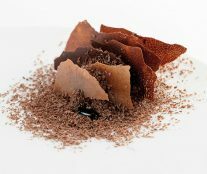 In Enigma, Albert Adrià’s most ambitious, and perhaps definitive restaurant, the product commands, and the taste is the main objective. As he tells us, ‘I do not need to impress anyone by making a sphere… Now I want the client to eat the best squab possible.’ If in elBulli Ferran and Albert Adrià challenged the limits of creativity in a picturesque but conventional setting, now the youngest brother has wrapped himself in a Kryptonian atmosphere to focus on the seasonal product. Continent and content again far away, but this time in reverse. The enigmatic experience begins by typing in a code at the restaurant’s access door. A glazed corridor leads us to the first station, where we discover the first of the enigmas. So they call each of the six acts of which the representation consists of. From this first stop you can see a labyrinthine landscape, more typical to the attraction of a theme park rather than a restaurant. 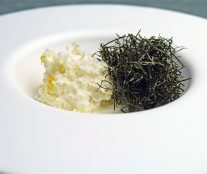 For about three and a half hours the traveler can try almost fifty different creations, such as a sisho leaf with Thai grapefruit, a royale hare with apple or blini cannelloni with ikura and smoked cream. 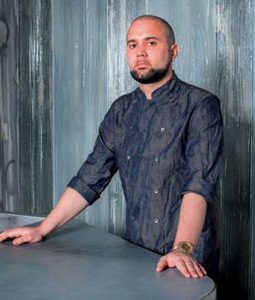 As it is difficult to find a term that encompasses everything that is cooked at Enigma, we stick to the adjective that Albert Adrià uses himself: ‘it is an eclectic kitchen, because there are different styles within the same menu and that is quite uncommon. 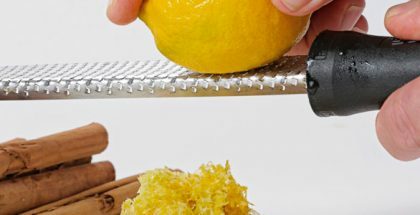 There are Bullinian snacks, there is a griddle with pure product, there is a central dinner inspired by the seasonal product and knowledge without technical-conceptual display…’ There are moments for surprise, for reflection, for fun … but in no case for indifference. And that also translates to desserts. 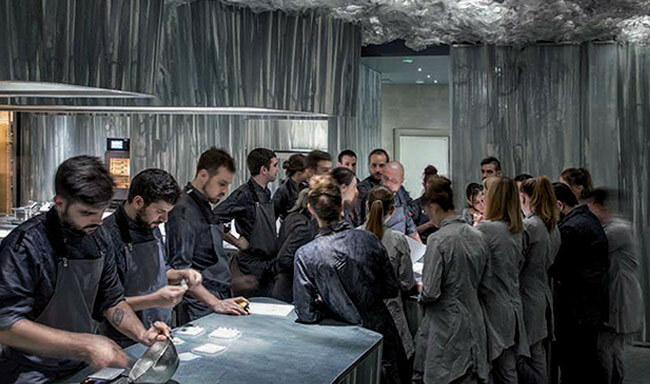 If visiting an haute cuisine restaurant is almost always an interesting experience, in this case the feeling of being able to enjoy something special and unforgettable multiplies. For this reason, a scrupulous management of time and rhythm in each of the servings is fundamental. It is about the diner living with intensity and slowly every minute of the experience, keeping alive the interest in discovering the next enigma. And the truth is that they get it. Proof of this is that at the end of the journey, the traveler will look at his watch not giving credit for the three and a half hours that have elapsed. Although it already has been active for more than a year, Enigma is still an unfinished project. Like everything that comes from the imagination of its creator, it is constantly evolving. What is perfectly planned, is the way forward. And one of the pillars is the team, or as Adrià says, ‘el equipazo’ (super team). 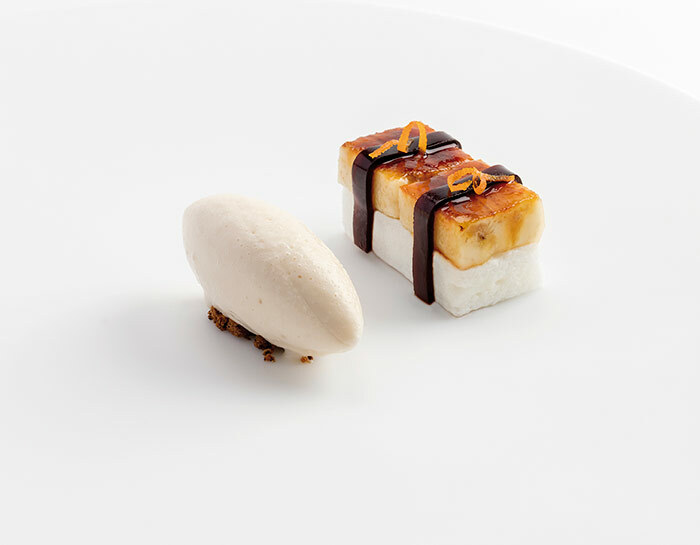 In Enigma, the figure of chef Oliver Peña is fundamental, well supported by the chef de salle Cristina Losada, the Bar Manager Marc Álvarez and the desserts chef Jordi Ruiz. What balance can be made after the first year? Enigma is a project that must be evaluated in the medium term. We have opened with a super team and we have assumed the challenge and risk of achieving something important internationally. But it is clear that we are not yet at the speed or in the level of development that we want. How would you define your style of cuisine in Enigma? 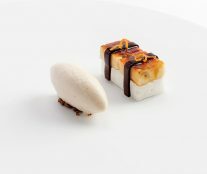 The model is consistent because it is a restaurant in which there are different cooking styles, and this is not at all common. It is an eclectic cuisine. There is a style based on the purest product that is the griddle, you have typically Bullinian snacks, a central dinner inspired by the seasonal product and knowledge without seeking technical-conceptual display… I think I know what I want, but we go slower than I would like, and that’s because we have seven restaurants and I cannot dedicate 100 percent to Enigma. What is percentage of completion of the project is Enigma today compared to the initial idea? What interests me is the percentage of credibility that the project has, and the team that makes it possible. We are slowly breaking barriers until we get inside, to the core. It is like removing the layers of an artichoke until reaching the heart, which is where we want to go, that is, the path we have marked. It’s an expensive restaurant, I know, it’s not a completely comfortable and friendly restaurant yet, and I know that. I took a risk, but an intense experience like the one we offer here should be lived in such an environment. It is not at all unpleasant, but it is eclectic, it is a spaceship… I think that in 10 years when people see this place they will say ‘what crazy people they were’. How is the public’s reaction after living the experience? It has always been good, but now even more, the changes we have made have improved the perception. Almost nobody has left disappointed. I think we did well to be very cautious with the information and the photos until everything was adjusted. Is Enigma your definitive restaurant? At the level of haute cuisine, I cannot think of anything else that is something similar to this. 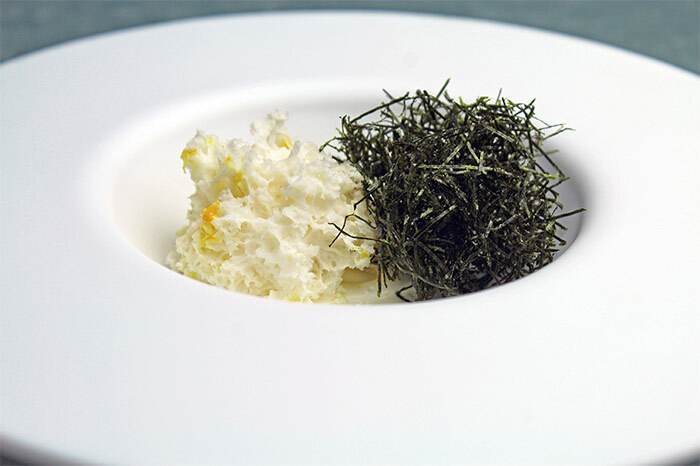 This is set up to look for gastronomic limits, what happens is that we still have to develop some things. I do not want to look back. At my age I do not have to impress anybody by making a sphere, but I do not refuse to make them either. I know that if I make an air, a sphere or a mimetic it is as if I claimed a past that I do not want to claim either, because we are in 2018. What do we do now? Well, being careful of the flavor and working the product very well. We want, for example people to eat the best squab possible. And with the desserts we are also in the same process, little by little. We want them to be well balanced and interesting when it comes to taste. You cannot revolutionize the world every day. How do you manage to motivate your teams to respond to such a demanding level? There is no need to, the people in charge of each restaurant are already responsible for motivating their teams. With age comes wisdom. The responsible people for that is each head chef. I already know that in this sector there is huge turnover, but I do not worry. More than 700 cooks have passed through Tickets and we are still here. 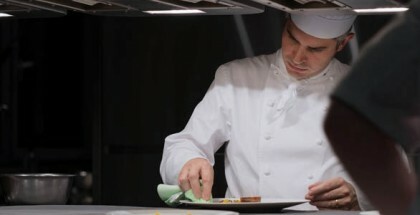 The first thing I ask each chef is to prepare his sous chef well so that they can occupy the position when he leaves. After that, it is important to create a good atmosphere and ensure that the cooks have everything they need to do their job well. In handling all this, Óliver is fundamental. Are you obsessed with getting the third Michelin star? My obsession now is to have the restaurants full, and if this gets three Michelin stars, or to be among the 10 best in the world, then we will fight. The team already does it every day, and in a very serious and super professional way. The reward would be for them. 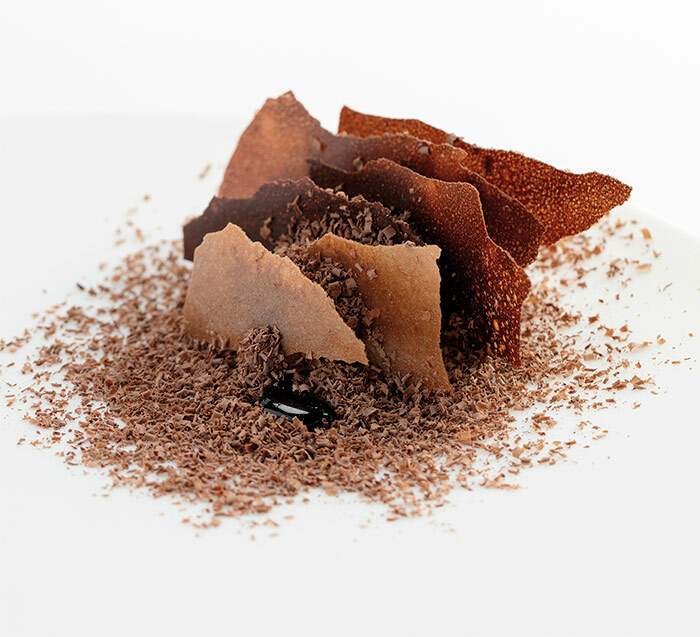 What is the participation of Ferran Adrià in all this? Total and impartial. He participates in all decisions. And with three tips that he gives us, everything goes very well for everyone. 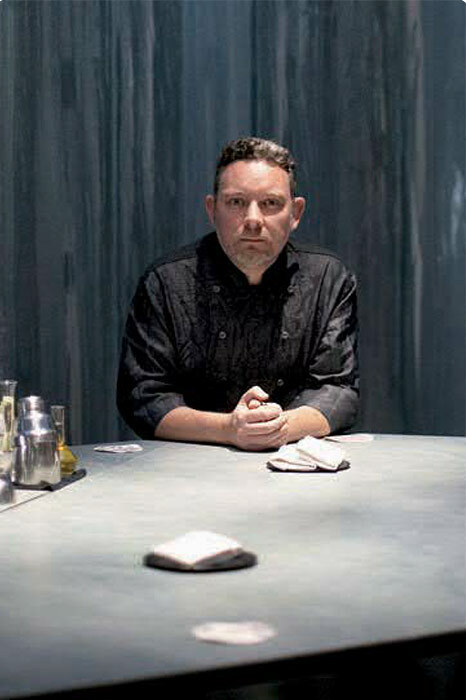 He has all the chefs’ phone numbers, and he calls them when he goes to eat at each restaurant. I am delighted with his contribution. And what does he think of all this empire that you have mounted? It is not an empire. They are a series of gastronomic projects that we are building. It is a gastronomic theme park under construction. We look for each year to be better than the previous one. That is the goal. How many new projects do you say no to? But restaurants are not just businesses to make money. Would Tickets in New York be a success? I do not know, but it would not have a ‘soul’. Because that ‘soul’ consists of me being there every day and of the changes we are making. A restaurant is built every day.